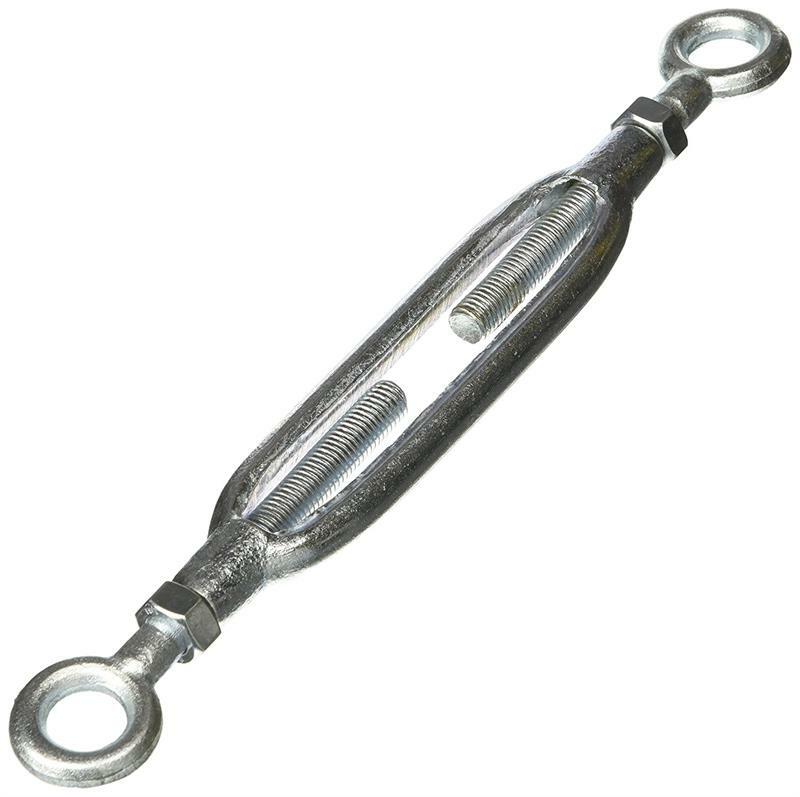 So you are looking to secure your truck camper, but needing a more economical solution, then perhaps our collection of truck camper turnbuckles and camper tie downs for sale is the place for you. 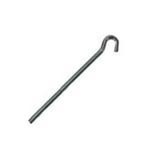 We carry the Brophy Steak Pocket Tie Downs, a tie down that is smart in appearance and always ready to use. 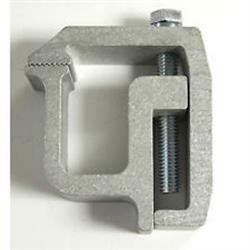 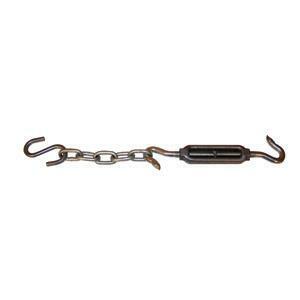 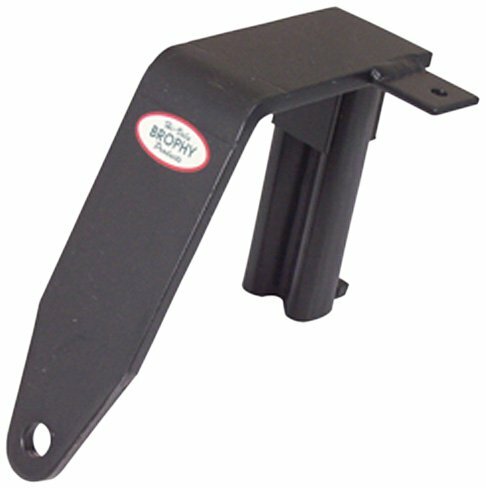 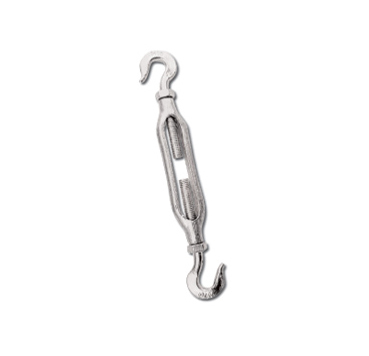 Tab lock anchors tie down to truck rail to prevent lifting and twisting. 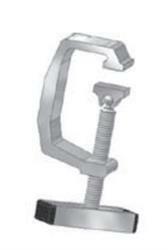 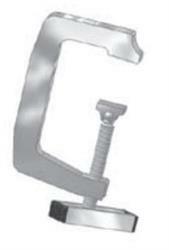 Mounting Clamp, Truck Cap, 1-3/8"
Happijac 149813 Threaded Turnbuckle Hook - 11"